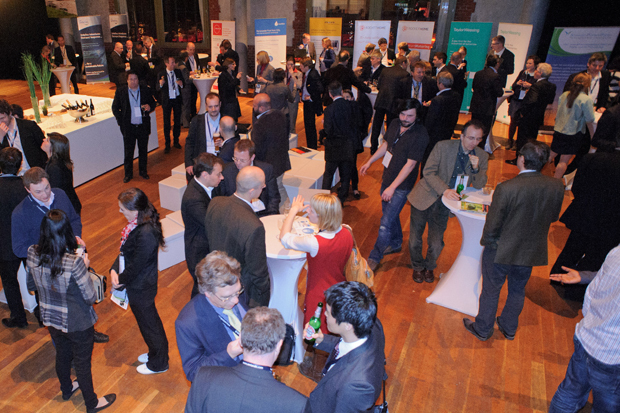 Our third conference Ecosummit Berlin 2012 took place on 22-23 March 2012 at the Radialsystem. 59 speakers including 31 startups went on stage. 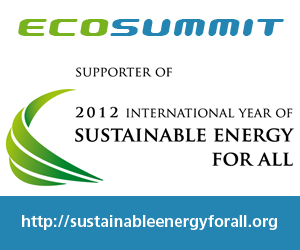 The available ECO12 Berlin presentations (PDF) and Ecosummit TV videos are linked next to each speaker.